Wind: First get sick, then die! Sign our petition at Change.org and save Çeşme's future! 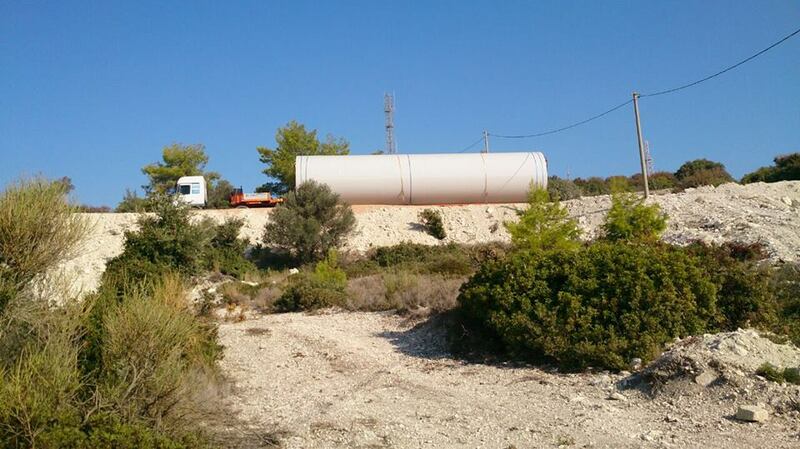 We demand immediate process to be applied to cancelled Wind Energy Project licensees who continue their constructions illegally in Çeşme!